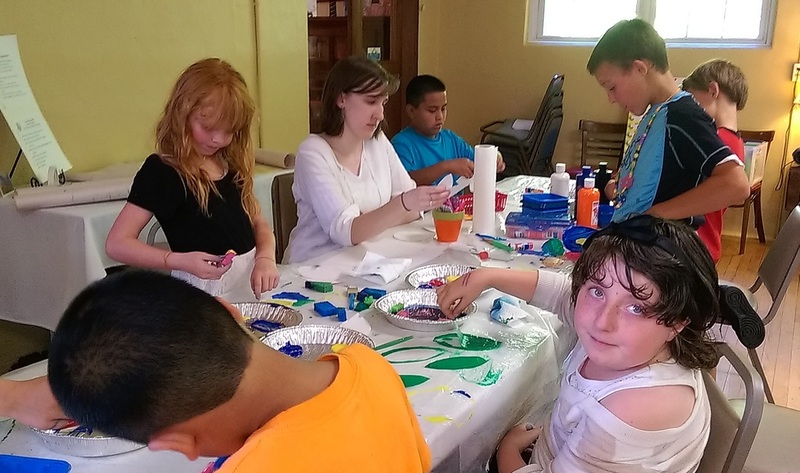 To bring peace to our communities by helping our children practice peacemaking using cooperative play and creative expression (yoga, drawing, weaving, painting, sculpture, dance, music, collage, gardening, cooking, and more). We meet . 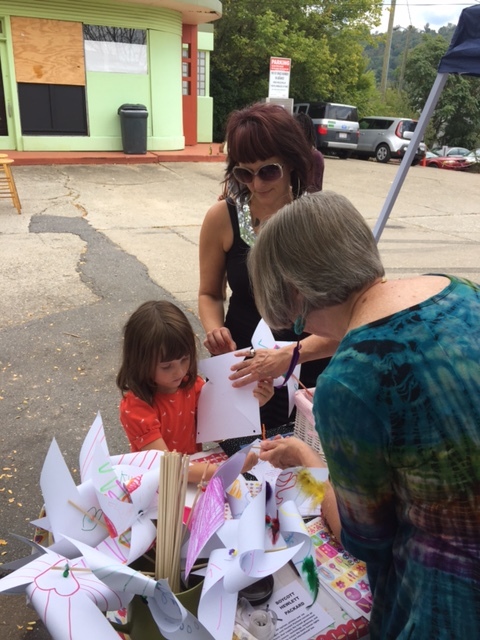 . .
Tuesdays and Thursdays from 3:30-5:30pm, during the school year, at St. George's Episcopal Church in West Asheville. 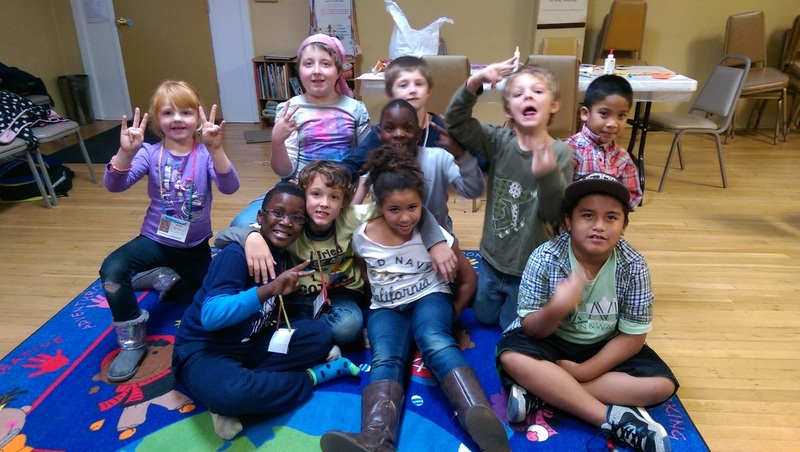 Our students are referred to us by Children First and Johnston Elementary School. There are no fees. Creative Peacemakers is a community initiative. Join Us! Volunteers invited to become Peacemakers. Be the change you wish to see in the world. Students and Interns invited to do course work with us. There is no better way to learn than to teach.